Delivering the verdict, the Chief Judge Presiding, Dr. Ahmed Abdulla Didi, said that the Antii-Defection Act was passed within the guidelines of the Supreme Court and there is no legal precedence to abolish the act presented by the plaintiffs. The biggest debate after the Anti-Defection Act was passed was that there weren't enough MPs on the floor to pass the laws that concerns the public. The Constitution states that over half of the parliament must be present to pass such a law. 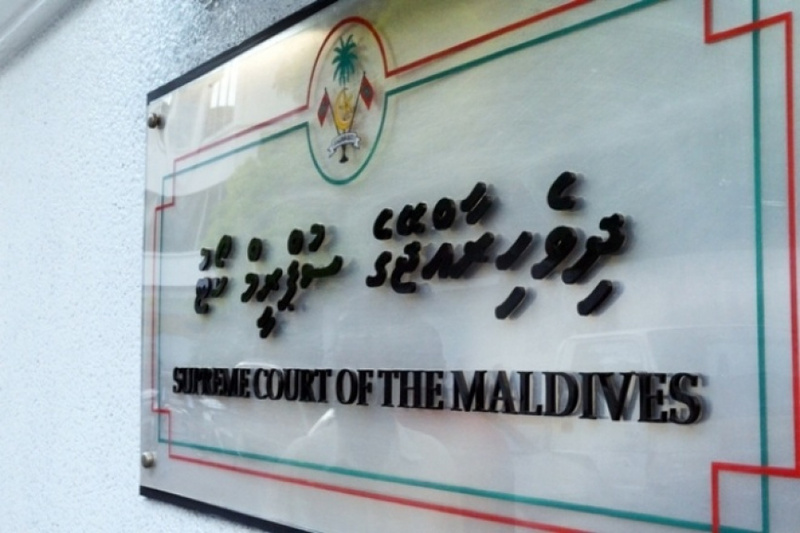 Regarding the matter, the Supreme Court ruling said that the documents sent to the Attorney General from the parliament shows that the parliament has been halted. The state noted at the Supreme ourt that some MPs have not been attending the parliament and walking out on votes to achieve an alternative motive and it could do irrevocable damage to the nation.